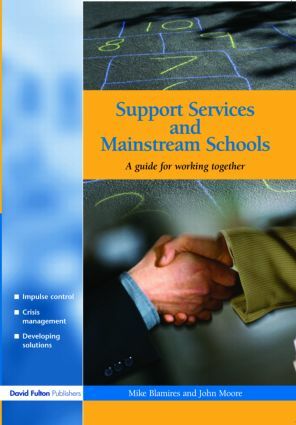 Schools are sometimes unaware of what support services can do for them while support services need to perform a credible and relevant function. This book will help either party to: make ideas work by being aware of implementation issues; benefit from those lessons learned by successful partnerships; and succeed with the right criteria for effective support. Becoming a business unit: a road to Nirvana or disaster?